It was 20 years ago today that Sgt. Michaelson taught the band to play. 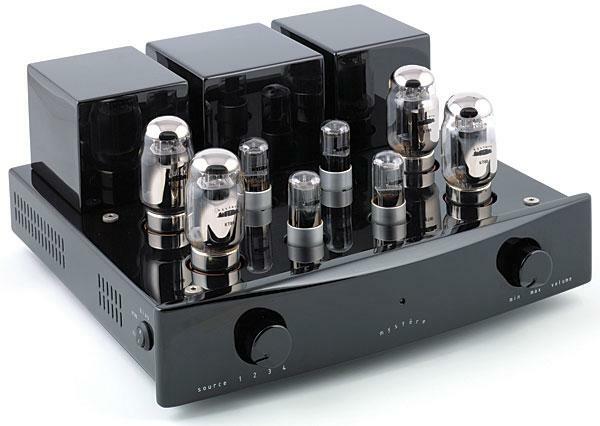 I was living in London when Antony Michaelson launched Musical Fidelity in an attempt to make a major statement in the area of affordable, high-quality, high-value electronics. Other Brits at the time were doing the same—companies such as Creek, A&R Cambridge (now Arcam), and DNM began to compete for the destitute audiophile's dollar. The old advertising jingle "Who put eight great tomatoes in that itty-bitty can?" 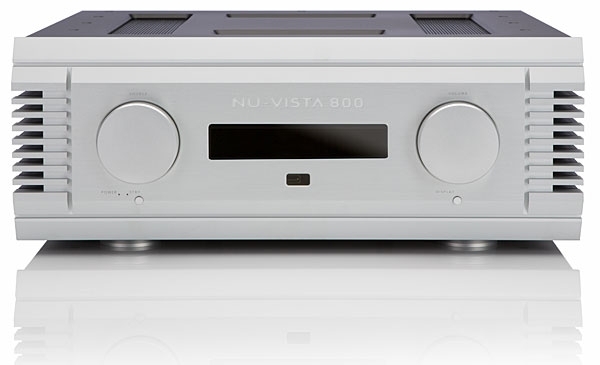 bubbled through my head as Musical Fidelity's Antony Michaelson proudly unboxed the new $4500 M3 Nu-Vista integrated amplifier. How did they cram it all in there? My first trip to a Consumer Electronics Show, in January 2010, was an eye-opener. Not only had I never before seen the phony glories of Las Vegas, it was the first time I'd been to a high-end audio show. Between the offerings on the top floors of the Venetian and T.H.E. Show at the Flamingo, I met some great people and heard some wonderful new products. One of those people was distributor Kevin Deal, and one of those new products was from Mystère. Though I was familiar with the PrimaLuna line that Deal also distributes, Mystère was, well, a mystery. 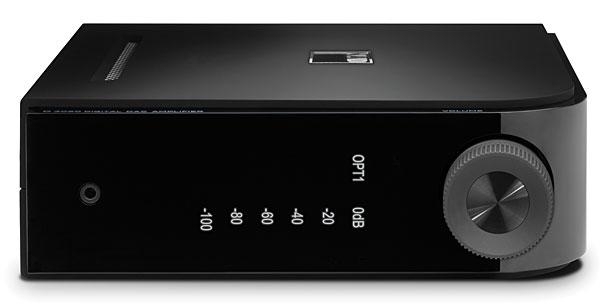 However, after a listen to the Mystère pa21 power amplifier making a pair of MartinLogan speakers sing, and after noting the reasonable prices for some of Mystère's beautifully designed and built amps, I put Mystère in my review queue. At the extreme high end—Halcro, VTL, Boulder, etc.—reviewers gush about a lack of character. 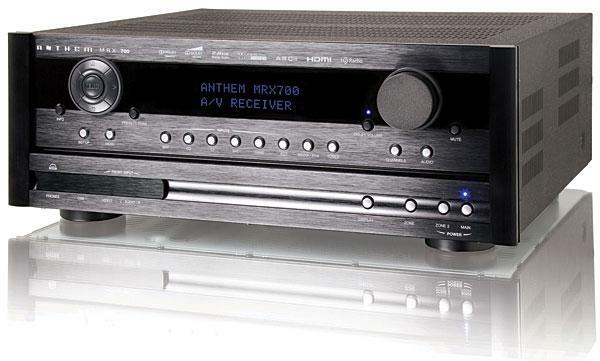 If you're paying $20,000, you want a preamplifier or power amp to disappear. At those price points we also want extreme, unfatiguing resolution, and noise that's well below what most people would consider audible. But at those prices, an absence of character is definitely something most people aspire to. 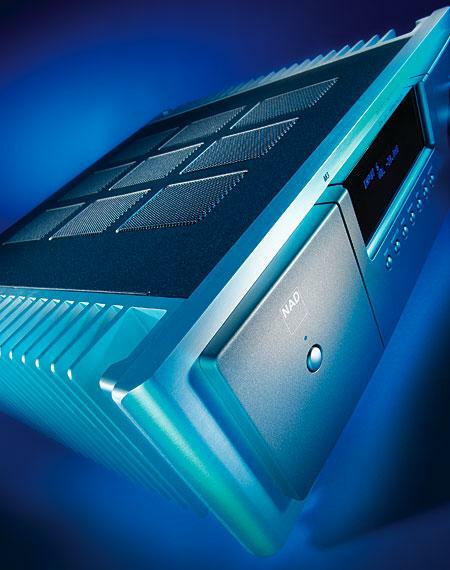 Older audiophiles remember the splash NAD made in the late 1970s with the introduction of their 3020 integrated amplifier ($175). Ridiculously cheap, it looked graceful and sounded warm, inviting, and holographic. 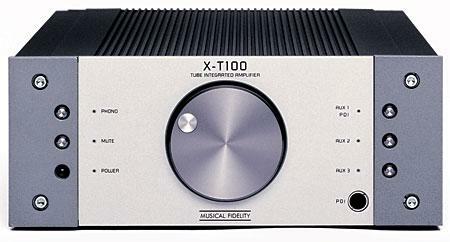 Removable jumpers between the 3020's sections permitted enthusiasts to determine whether the magic resided in its preamp, its power amp, or in some synergy of both.